KAMPALA – Economic experts have warned President Yoweri Museveni over the continued splashing of cash without accompanies production of goods and services. Speaking to a local radio station on Wednesday morning, Mr Ramadan Goobi an economic analyst said the ongoing donation is very dangerous to country’s economy as it is likely to cause more macro instability. This he said if not stopped, Uganda is likely to suffer from unspeakable inflation. 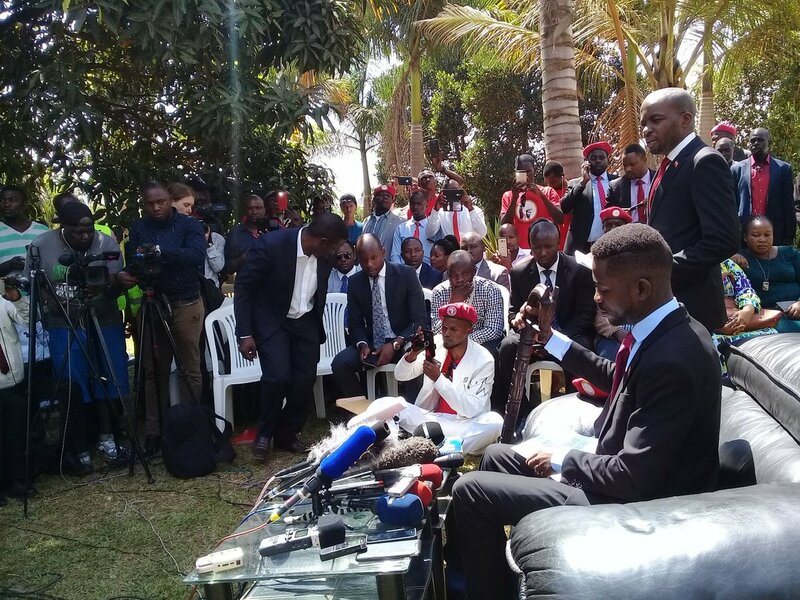 Also Kyadondo East MP Robert Kyagulanyi Ssentamu also known as Bobi Wine on Monday in a press briefing lashed out to the President over the same saying that ghetto youths’ problems cannot be solved by Mr Museveni’s money. 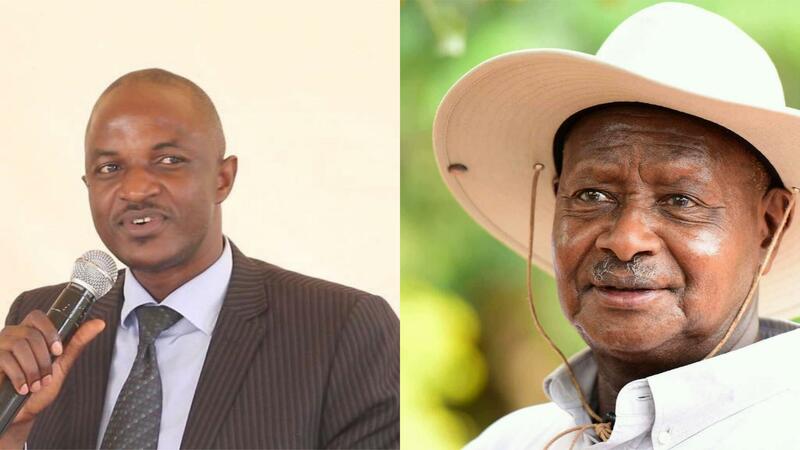 “It is unwise of President Museveni for spending big without addressing youth concerns,” Bobi Wine said.